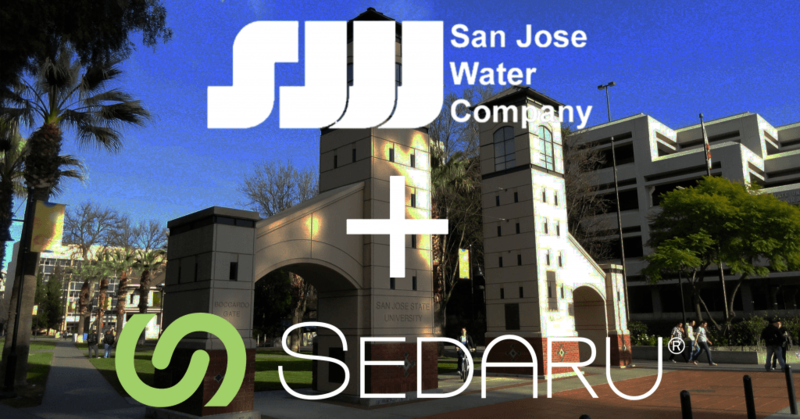 Arcadia, CA – We’re pleased to announce that the San Jose Water Company (SJWC) has selected Sedaru Outage to enhance its consequence of failure (CoF) analytics to drive more comprehensive asset management decisions. SJWC maintains among the most complex and sophisticated water systems in the industry, and selected Sedaru for its robust algorithms, to automate tens of thousands of parallel simulations of its water infrastructure more efficiently. The Sedaru Outage engine completed over 100,000 pipe break, shutdown, and inoperability analyses, to support the full complement of SJWC’s asset management CoF criteria. Sedaru simulations included SJWC’s GIS and calibrated hydraulic model with over 80,000 pipe segments across 100 pressure zones – to more effectively focus its asset management program, maximize ROI, and deliver superior levels of service to its customers.